Give your patients the convenience and peace of mind of an On Demand medical exam, anytime, anywhere. 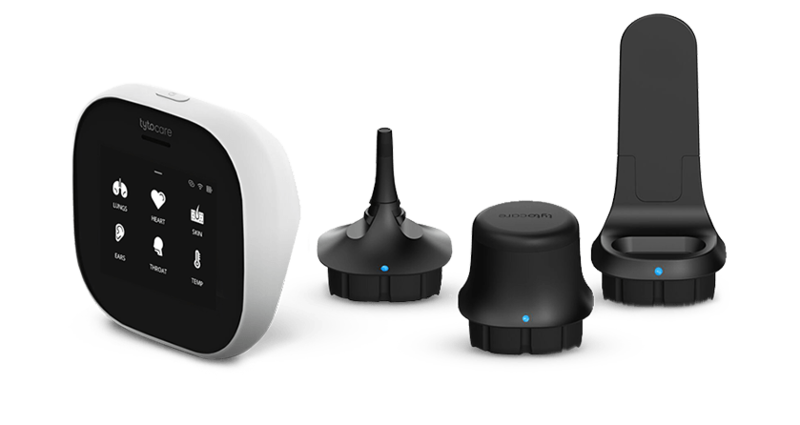 Developed for professional use, the TytoPro examination kit is designed for the rigors of daily clinical application. 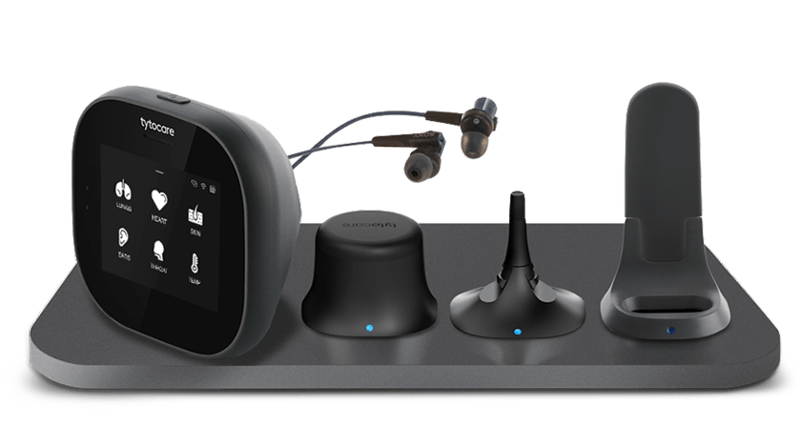 It comes with a customized clinician workflow, headphones for listening to heart and lung sounds, and can be used in the office or remote locations such as schools, clinics, and homes during home care visits. 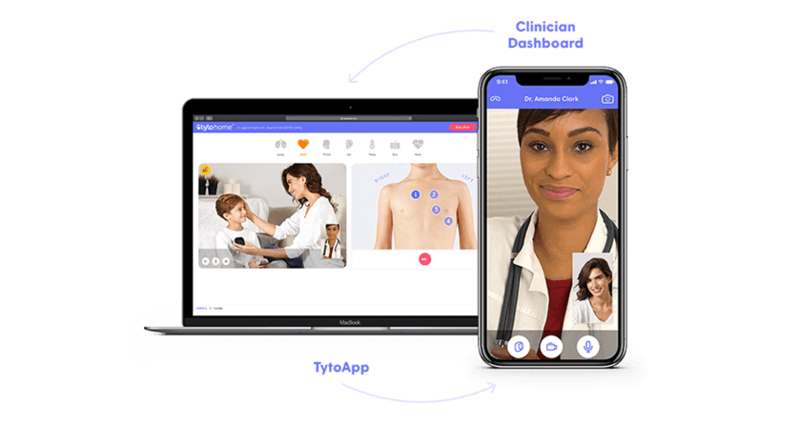 All Tyto products are powered by our TytoVisit, our HIPAA compliant cloud-based telehealth platform that includes the TytoApp and Clinician Dashboard. 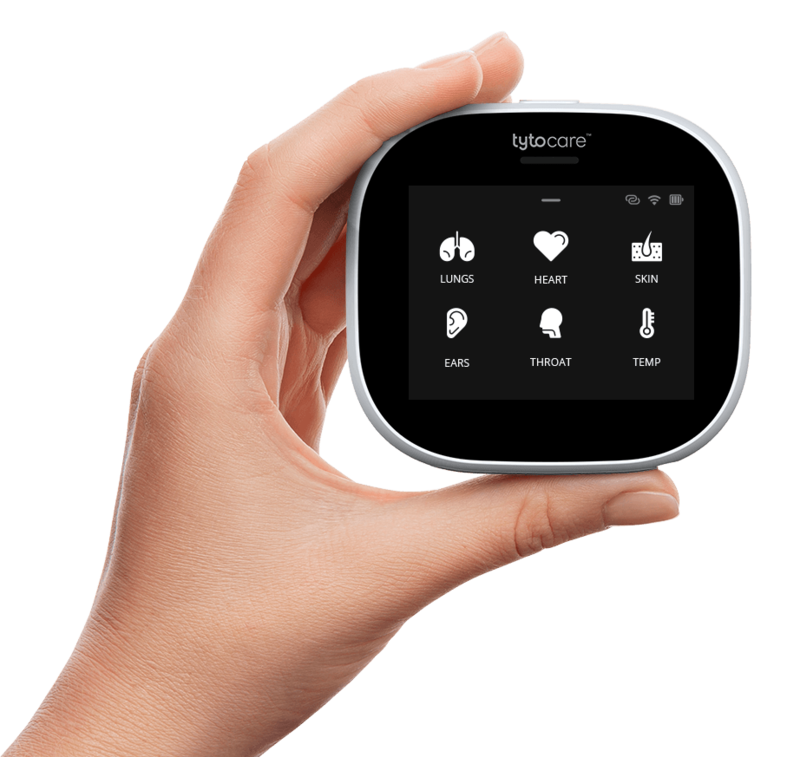 The TytoApp works with the Tyto Device to capture exams and share them with a clinician or to conduct a live telehealth exam. The Clinician Dashboard enables physicians to review exams, communicate with patients, conduct live telehealth exams and schedule telehealth visits.